Here at Asian Geek Squad, we like having nice things and we don’t always pay full price! 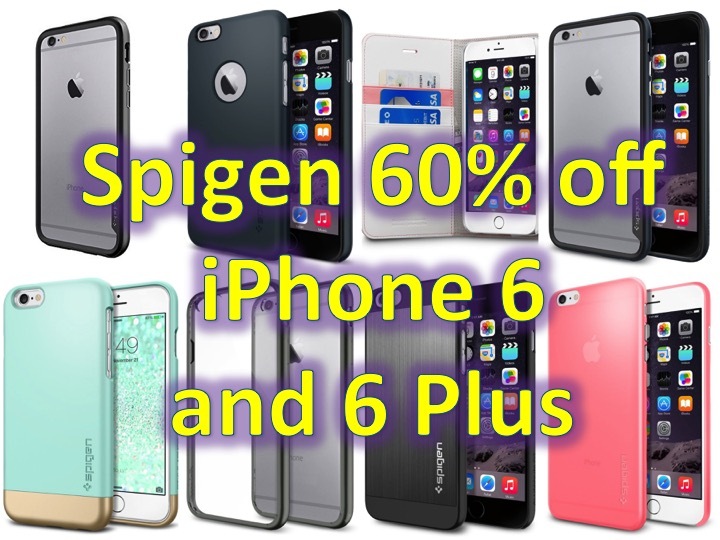 For a limited time, the following Spigen iPhone 6 and iPhone 6 Plus cases are 60% off from Amazon, with code: SPIGEN60. 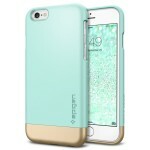 A) Spigen Air Slim Case for $6.99 and comes in many different colors: mint, pink, white, black, and many more (some colors may cost $1-2 more). 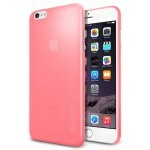 B) Spigen Bumper Case for $5.60 and comes in different colors as well! 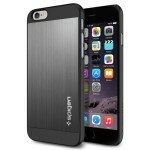 C) Spigen Aluminum Fit Case for $6.00. 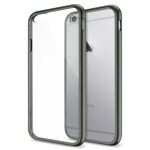 D) Spigen Neo Hybrid Ex Case for $8.00. 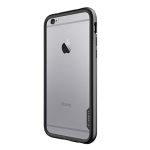 E) Spigen Air Slim Case for $6.99, similar to the iPhone 6, comes in many different colors, some costing $1-2 more. 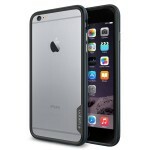 F) Spigen Thin Fit Series for $4.80, in black and clear, other colors will cost $.60 to $2.00 more. 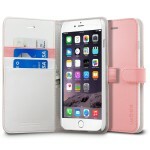 G) Spigen Wallet Case for $8.40 (pink, mint and white), the black option is cheaper at $6.80. 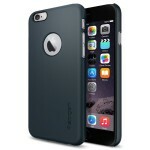 H) Spigen Neo Hybrid Case for $7.60!